We provide herd health management services that provides general medical care, as well as on-site consultations for cattle producers, a vaccination and deworming plan tailored for your herd, and advice on any health problems your herd may be experiencing. General veterinary care for common diseases and conditions such as infectious diseases, gastrointestinal disorders, respiratory problems, etc. 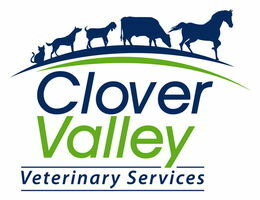 Clover Valley Veterinary Services also handles on-site emergencies and performs on-site emergency medical care. Call us today to learn more about our herd health program and to schedule an appointment with one of our veterinarians.